Getting a bill for surgery can be a shock to most people. In fact, the first thing most people think is how on earth the surgical procedure they just had done could cost that much? Surely it was just a dental implant! Well, no, it’s not quite that simple. Here’s a closer look at the real cost of dental implants and just what you’re paying for on the bill. 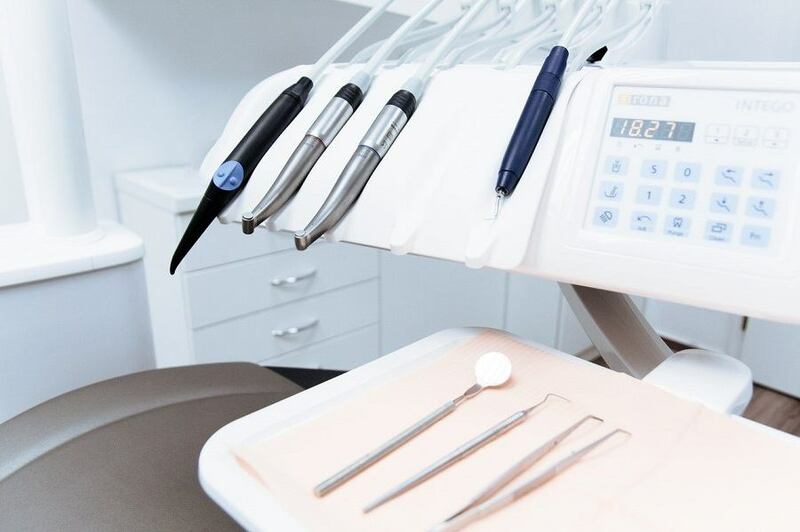 Before your surgery is even scheduled, you will need a consultation or two with a dental surgeon to discuss what procedure it is that’s going to be done, exactly how it works, what you’ll need on the day of surgery and how your recovery will go from there. If you have an existing infection or heart condition, you might also need a course of antibiotics before the surgery takes place. Depending on where you live, the cost of a consultation and your medication can vary. Next, you have the cost of the actual implants to consider. 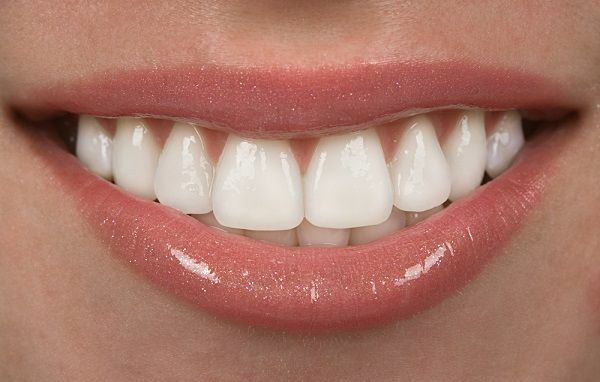 This can, according to an article in the New York Times, cost anything between $3,000 to $4,500 per implant. 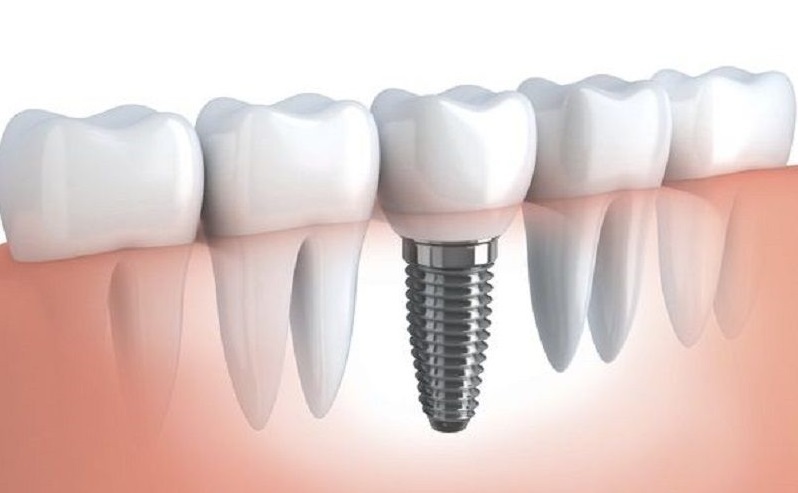 Your eventual cost will depend on how many implants you need done, and the amount of work that will need to be done for the implants to be fitted, if any. Next, you’re paying for them to put you under. Nobody would want to go through surgery completely awake – no, not even if they were saving some money in the process! According to Cost-Helper, anesthetic can cost you anything between $500 to $3, 500 or more if you happen to be uninsured – and let’s keep in mind that you’re not just paying for the anesthetic, you’re paying for the team administering it (we’ll get to that later!) and other surgical supplies, including oxygen, to keep you in top shape during and after the surgery. Career-watch website Chron.com estimates the hourly salary of a dental surgeon to be approximately $104.51: This might vary greatly depending on your state and surgeon, but this should give you an estimate of what you will be paying for. Also remember that a team consists of more than just a surgeon: Your average surgical team also contains nurses on standby, an anesthesiologist and a cardiologist, each offering their vital expertise to make sure your surgery goes off without a hitch. Doesn’t that at least make you feel safe? Your surgical bill will also include a usually itemized listing of all or most of the surgical supplies employed in your surgery: This includes the medication, anesthetic and oxygen; this will also include things like stitches, gauze, gloves, IV tubes, scalpels and any other tools that were needed to get you, the patient, from point A to point B. Even the most expertly performed surgeries take their toll on the body: Let’s face it, going under the knife is stressful for any reason. So, also remember to factor in your time for recovery. Though it might not be listed on your hospital bill, you will need the right after-care after your surgery – this means the right diet, the right sterile environment and plenty of rest. You will also need to get to and from the hospital before and after your surgery – and that’s okay, as long as you keep in mind that you’re traveling for a purpose.